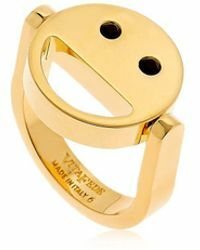 Vita Fede was launched in 2009 by designer Cynthia Sakai, inspired by a commitment to make jewelry which Cynthia describes as a 'fusion of Asian, American and European culture than represents an elevated aesthetic, a lifestyle and a point of view that are universal.' 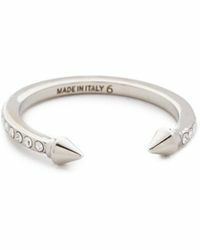 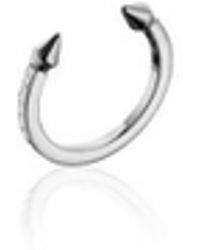 The jewelry, which is handcrafted in Italy, has become internationally popular, with Vita Fede distributing worldwide. 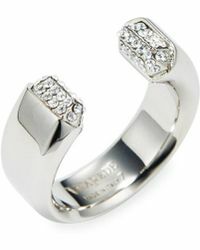 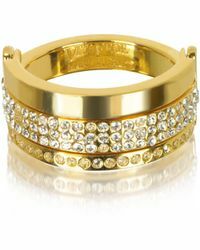 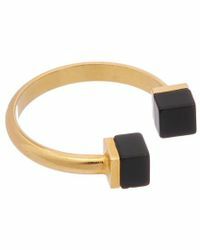 The range of rings by Vita Fede reflects the brand's love of timeless pieces with a modern edge. 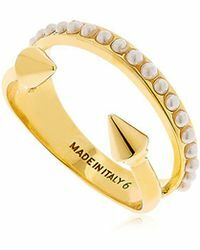 Using luxurious elements of brass, natural stones, Swarovski crystals, sterling silver and 24K gold, the rings range from subtle and elegant to bold and statement-making. 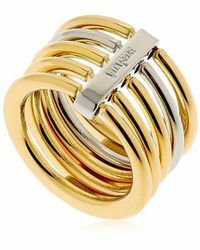 Channeling the designer's belief that one great accessory can make an outfit, each ring will add timeless glamour to even the simplest of ensembles.